Welcome to White Bear Lake Insurance's Website! 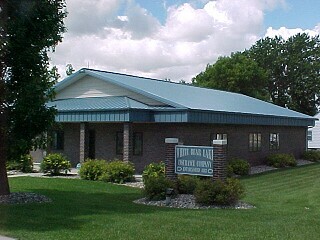 White Bear Lake Insurance Company was Incorporated back in 1883. WBL was formed to provide farm fire insurance to the local farmers. As time past, things have changed. We still write in less than 150 townships. We provide not only fire coverage but also lightning, theft, vandalism and more. Also we now package the wind and liability with other statewide insurance companies, so we may offer a competitive product not only to the farmers but homeowners too.